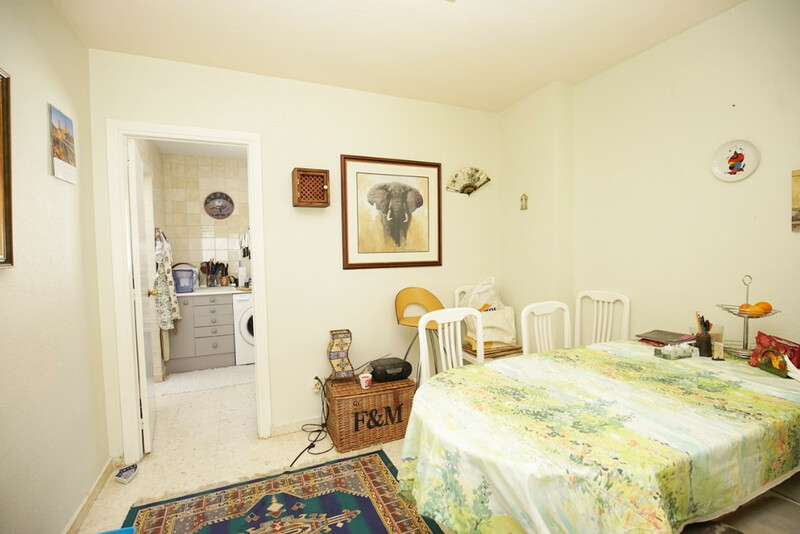 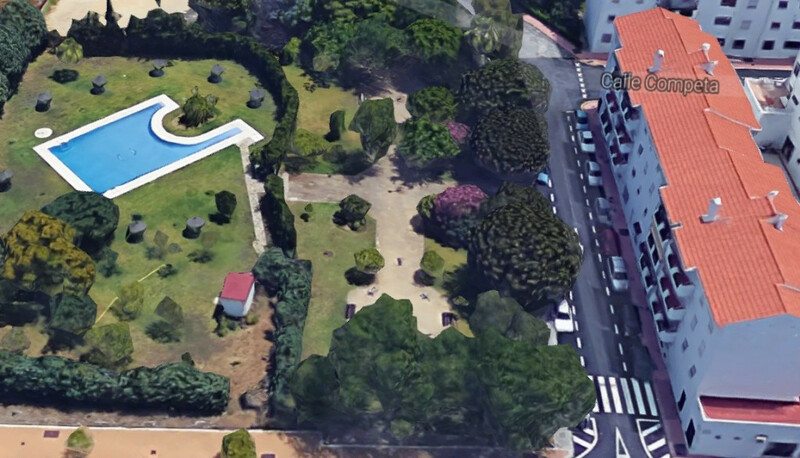 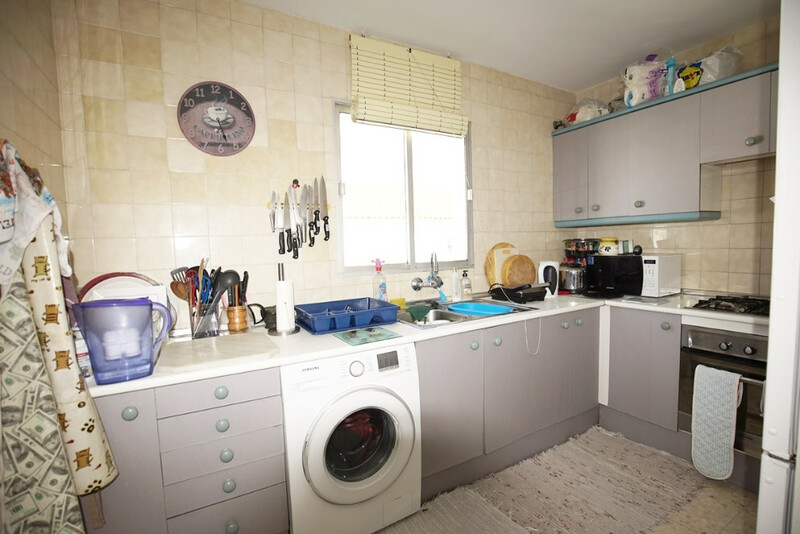 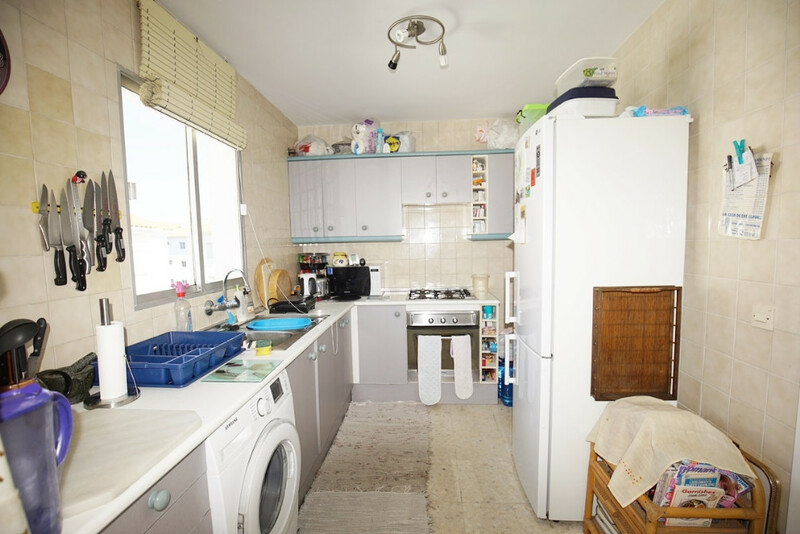 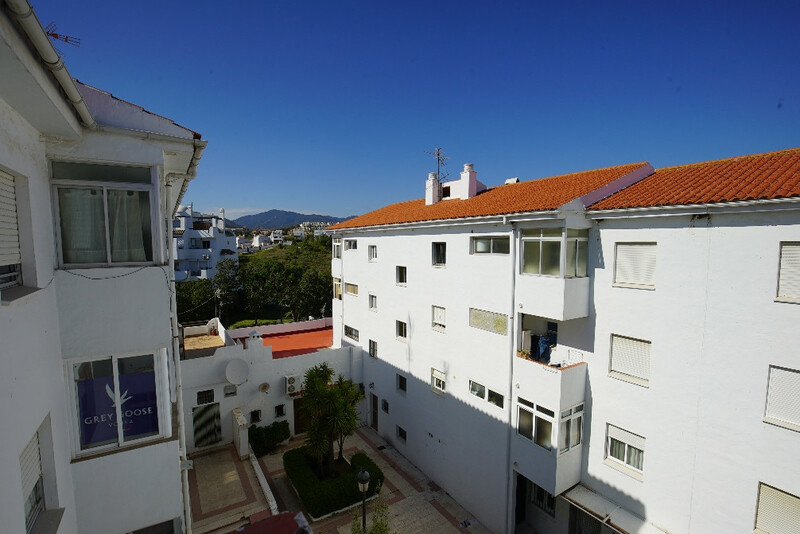 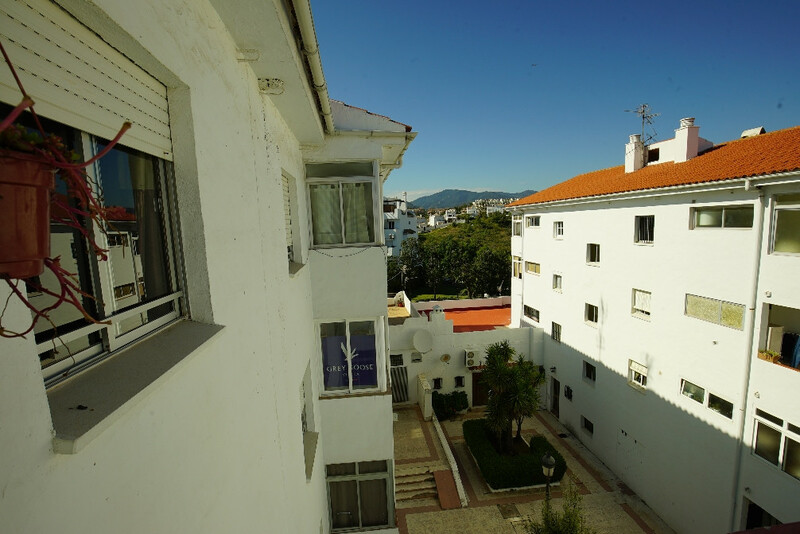 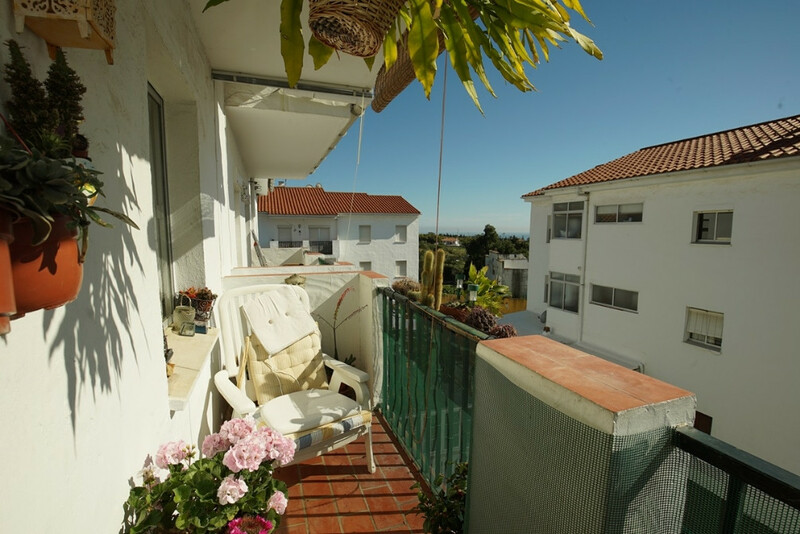 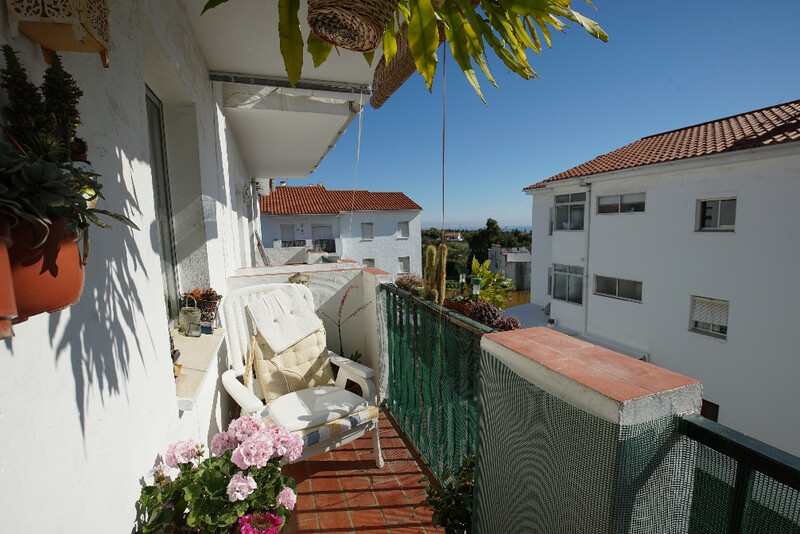 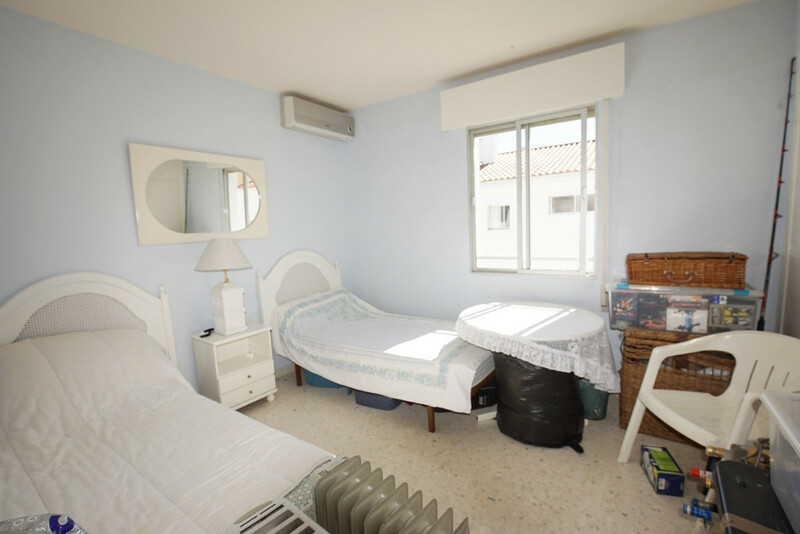 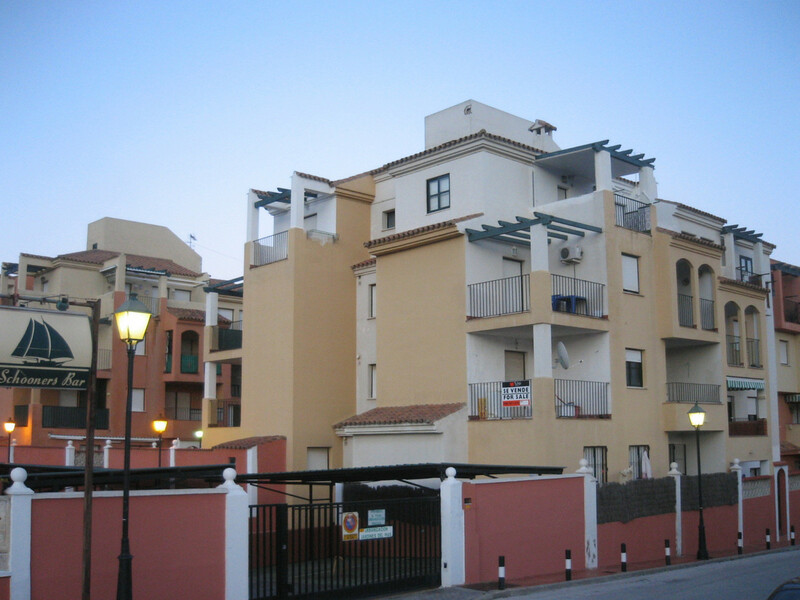 This apartment is located between Estepona and San Pedro close to the Selwo Park. 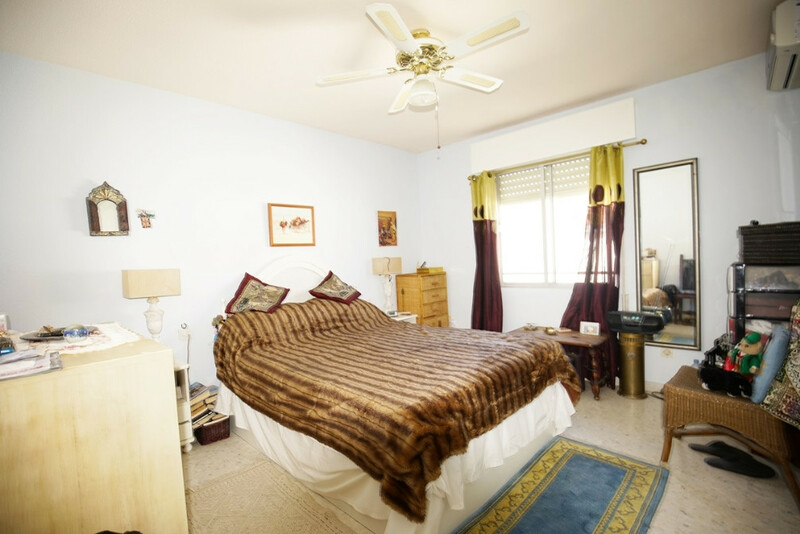 It has 3 bedrooms and 2 bathrooms and is situated on the 4th floor east facing. 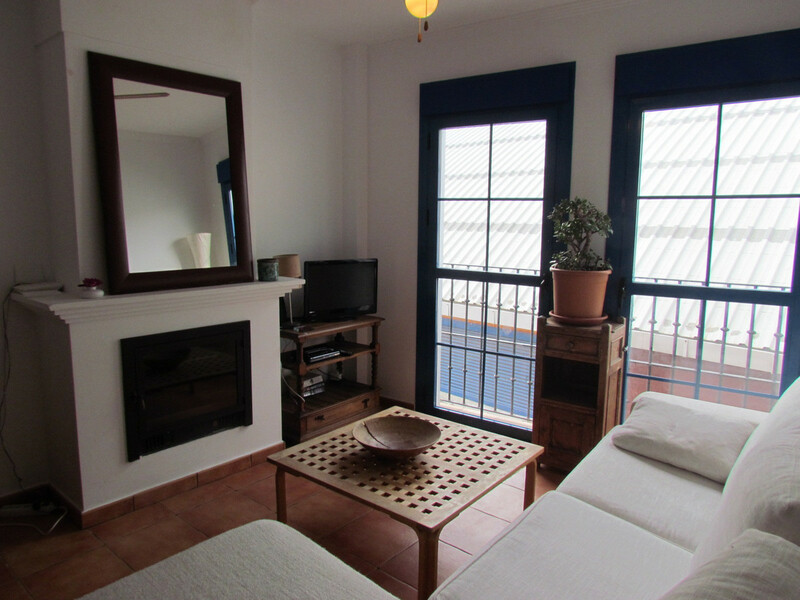 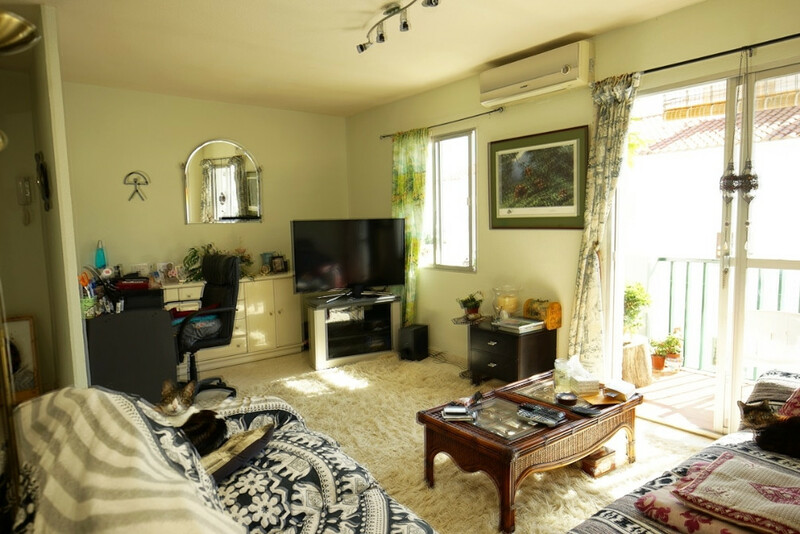 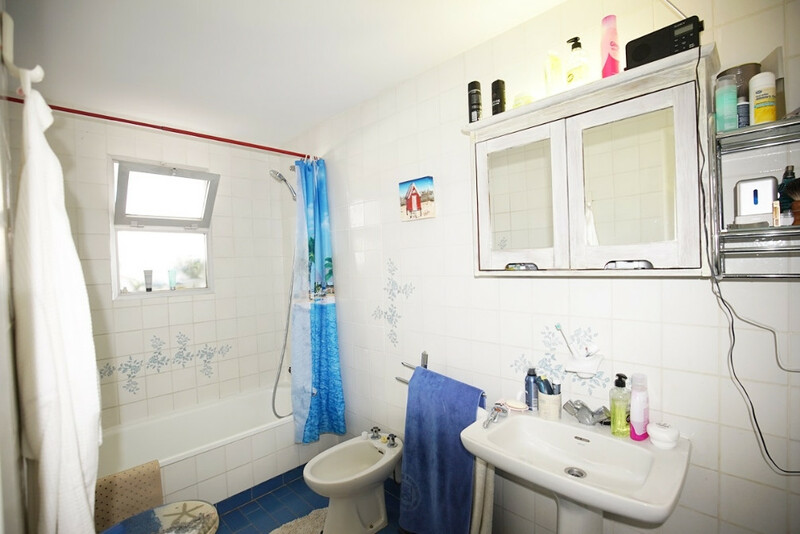 It has an enclosed terrace with fitted wardrobes and a cozy living room.